With nationwide excitement building for the 400th Anniversary of the death of William Shakespeare, and cities around the country planning major events, Sherborne is playing its part on Tuesday 3rd May when one of the world’s most accomplished and innovative early music vocal ensembles, Stile Antico, performs The Touches of Sweet Harmony (The Musical World of William Shakespeare) at Sherborne Abbey. 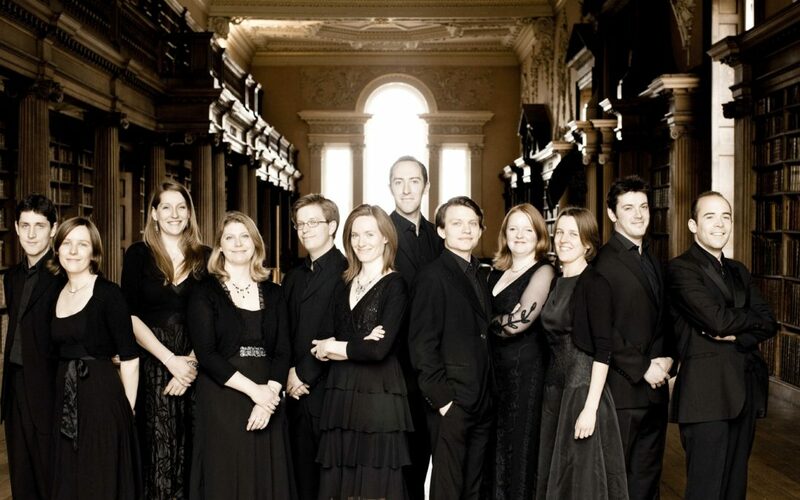 Working without a conductor, Stile Antico’s twelve members have thrilled audiences throughout Europe and North America with their fresh, vibrant and moving performances of Renaissance polyphony. Its bestselling recordings on the Harmonia Mundi label have earned accolades including the Gramophone Award for Early Music. 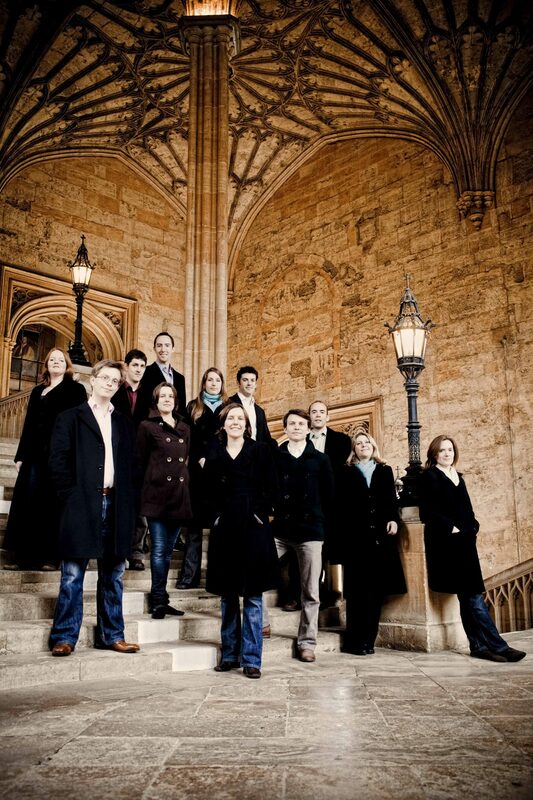 The group enjoys a particularly close association with the Wigmore Hall, and has appeared at the BBC Proms, Buckingham Palace, the Amsterdam Concertgebouw, the Cité de la Musique, the Palais des Beaux-Arts and the Luxembourg Philharmonie. Assembling a centenary programme in honour of The Bard presents more challenges than one might expect: given the extent to which we can assume Shakespeare was well acquainted with the leading musical figures of his day, there are surprisingly few surviving contemporaneous settings of his words. The programme includes just two such rare works by Thomas Morley and Robert Johnson, composers with whom Shakespeare very likely collaborated. These pieces survive only as solo lute songs but they have been arranged into four vocal parts from the lute tablature for this programme – a practice which was in fact commonplace at the time. These are complemented by works by leading contemporary composers Nico Muhly and Huw Watkins, commissioned especially for Stile Antico by Wigmore Hall, which also set Shakespeare’s words. The remainder of the programme is structured around Shakespeare’s two royal patrons, Queen Elizabeth I and King James I; the first half is devoted to works from Elizabeth’s reign, and the second to Jacobean music. Each half includes a pair of works demonstrating loyalty to the monarch. Byrd’s well-known anthem O Lord, make thy servant Elizabeth finds him at his most lush and ingratiating, alternating between five-part and even more colourful six-part counterpoint, before concluding with one of the most sublime ‘Amen’ settings of the English renaissance. Dowland’s good-natured, madrigalian tribute to the Virgin Queen is a touch more irreverent, if affectionately so; nonetheless, his relationship with Elizabeth’s court was not always a happy one. The pair of anthems by close contemporaries Tomkins and Weelkes (Be strong and of good courage and O Lord, grant the King a long life) were almost certainly performed at James I’s coronation. STILE ANTICO ORIGINS: The term ‘stile antico’, pronounced STEE-lay an-TEE-co, literally means ‘old style’. It was coined during the seventeenth century to describe the style of Renaissance church composition epitomised by the music of Palestrina – polyphonic and imitative in texture, even in rhythm, strictly controlled in its use of dissonance – as opposed to the modern developments in the works of Monteverdi and his contemporaries. Over the centuries, the ‘stile antico’ came to be seen as an ideal of musical purity, and composers such as Beethoven, Schumann, Liszt and Bruckner studied it as part of their training. It is still taught in universities today. 8th May Event Menu Announced! The Festival is run on behalf of Sherborne Abbey Parochial Church Council (PCC) : Registered Charity No.1130082, to support its charitable activities in the field of music.